The necessity to carry out and implement new habits, grasping ecology and sustainability concepts, not only reflects on medicinal practises, in the use of natural cosmetics, ecological food or in the generation of energies based on renewable systems, has as well affected the development of architecture and design. Throughout the past years, and hand in hand with the concept of “Energy Efficiency”, there has been a proposed Integral constructive solutions that advocate bioclimatic design, always pointing towards well-being and comfort. 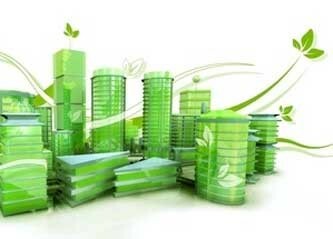 There are many national and European regulations that guarantee that new buildings comply with this “Eco” concept. 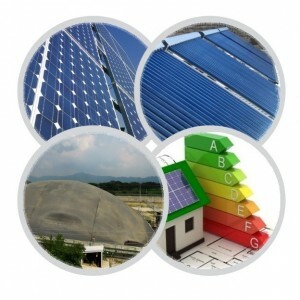 Only then we ask the question; how can we achieve the maximum energetic performance of the existing buildings? 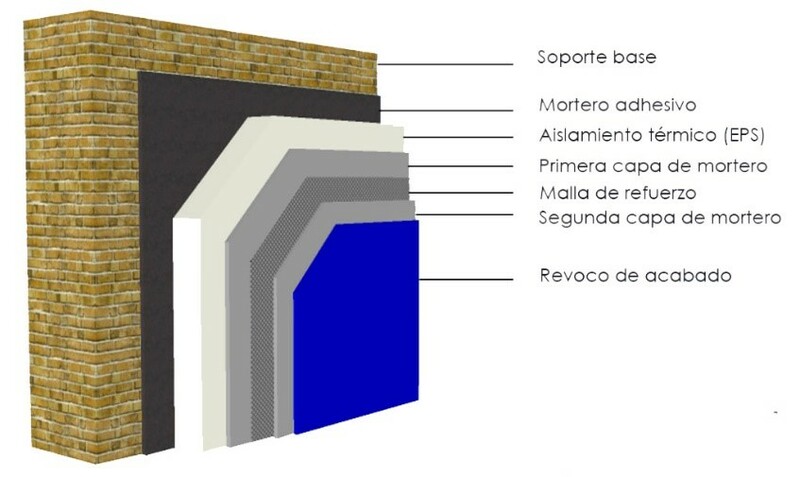 One of the most effective methods to achieve effective insulation, which improves the behaviour of the building elements that are in contact with the exterior, and consequently the energy conditions of the existing constructions, is what is known as; External Thermal Insulation Composite Systems, commercially known as ETICS system. But, what does this type of system consist of? Throughout the incorporation of the insulating material in the outer face of the parameter, we can achieve the control of the energy that reaches the existing enclosure. The exchange with the outside environment is minimized, ensuring, that even in the event of extreme temperatures, the balance inside the premises. All this minimizes the use of mechanical cooling or heating systems, and thus the energy consumption and economic expenditure. Although its energy efficiency is more than proven, lately, as a result of the fire that was declared in the Grenfell building of London, the safety and quality of this type of systems are questioned. Unfortunately, the London case has not been the only one. Just a year ago, in Ajman, United Arab Emirates a high-rise tower burned for what appears to be the same motive. The causes were attributed to the material used as insulation, known as a composite aluminium panel. We must be aware, starting from technicians to proprietors, suppliers and builders, that safety always prevails over energy quality. AND IT IS POSSIBLE. There are materials, such as EPS, an expanded polystyrene widely used in ventilated facades, which are fire resistant and flame retardant. The Spanish regulations only endorse projects in which the materials used fulfil these two premises. Posted in Architecture Marbella Costa del Sol News and tagged with efficient regulations architect system energy eco construction saving costa del sol marbella .